With so much happening at Handworks last weekend, and it being my first time experiencing the phenomenal American show, I kicked myself on a several occasions for not capturing certain moments on camera. In truth, it doesn’t bother me too much; I was in fact there to experience it myself. But it should bother you, as I’d imagine the majority of those reading this most likely weren’t able to make it to the show. But you’re going to wish you had. In an attempt to give you some idea of what it was like (totally awesome!) here are a few pictures from what I was able to capture. As is often the case, pictures or even videos of an event like this don’t do the justice it deserves in portraying the incredible atmosphere. Nevertheless, this is the first of a few posts to give you a taste of what went on. 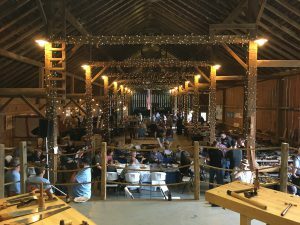 Thursday Evening – The amazing people at BenchCrafted who are the organisers of Handworks arranged a great Amana style meal for everyone involved in the show. The perfect time for friends new and old to catch up before the days ahead. 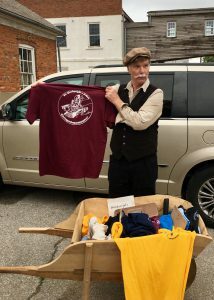 As per usual, I found myself helping whoever needed an extra pair of hands for the heavy lifting and other odd jobs in preparation for the show. 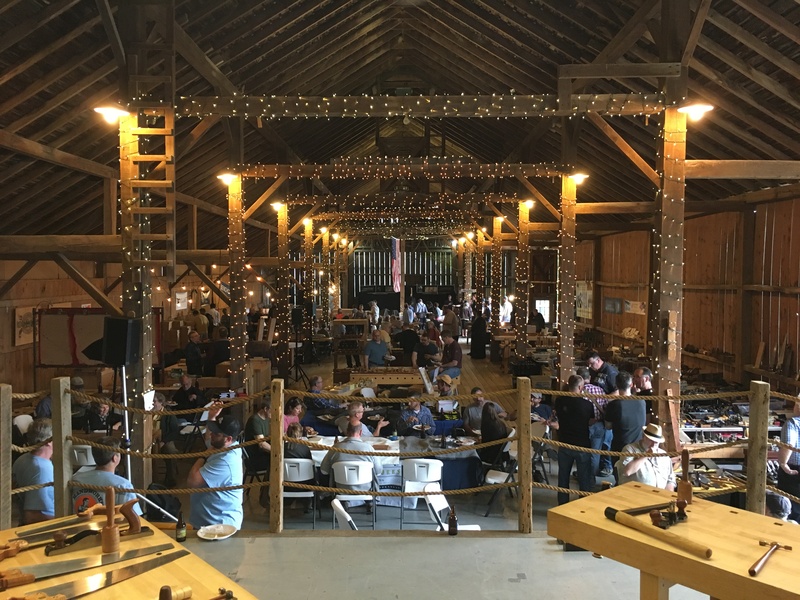 It was great to see so many woodworkers, tool makers and enthusiasts coming together to be part of the event. I spent most of the first day (Friday) just taking it in, talking to other woodworkers from the Instagram and Blogging communities, and enjoying the atmosphere. 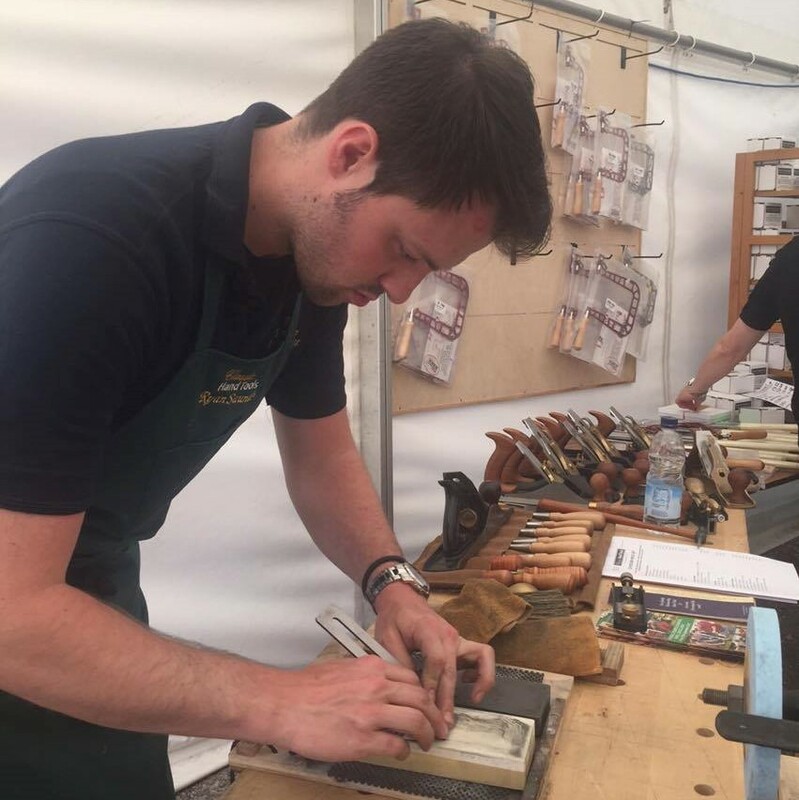 It was great to hear from so many people that they were interested in, or better yet, already preparing to head over to England for The European Woodworking Show on 16th & 17th September. I’m also pleased to say from many of the conversations I had with so many people, there may be a few more now too! With Matt Eich from Mule Resonator Guitars present too, we were fortunate enough to have this passed around to marvel at. 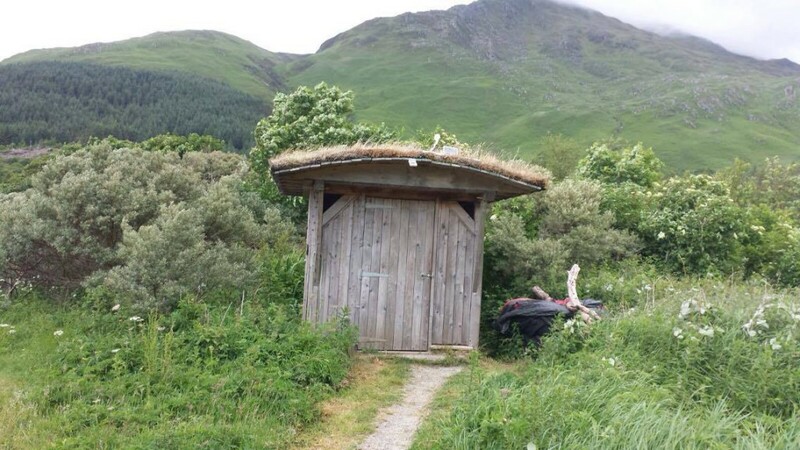 I managed to snap this picture of Kieran Binnie (Over the Wireless ) If you haven’t read Kieran’s blog before, stop what you are doing and head over there right now! I was also able to get a quick video of Anne Briggs Bohnett (Anne of all Trades. Another Blog/Instagram account you should definitely be following) Head over to my Instagram, @RJSWW , to see that and more from the entire show weekend. Saturday morning, the 2nd and last day of the show, everyone was getting prepared for the main event of the weekend, Roy Underhill and his presentation “Saw like a Butterfly – Plane like a Bee!” (Video coming soon) and what a presentation it was! Typically American and typically Roy! One of the main highlights from being at the show for me, was seeing so much of the incredible work I have seen so often in magazines, on Instagram, and on other woodworking and related websites, but this time, in person. Below is just a small selection of what was on show. Seth Gould’s mind boggling chest lock. No words necessary. For those that don’t know about the Studley Tool Chest, go check out Virtuoso: The Tool Chest and Workbench of Henry O. Studley published by Lost Art Press. Those that do will appreciate how incredible this reproduction by Jim Moone is. You can read more about it on Don Williams (Author of Virtuoso…) Blog here. And finally, for those of you that follow me on Instagram, you’ll have seen this in a recent post. For those of you that don’t, head over there now and check it out! 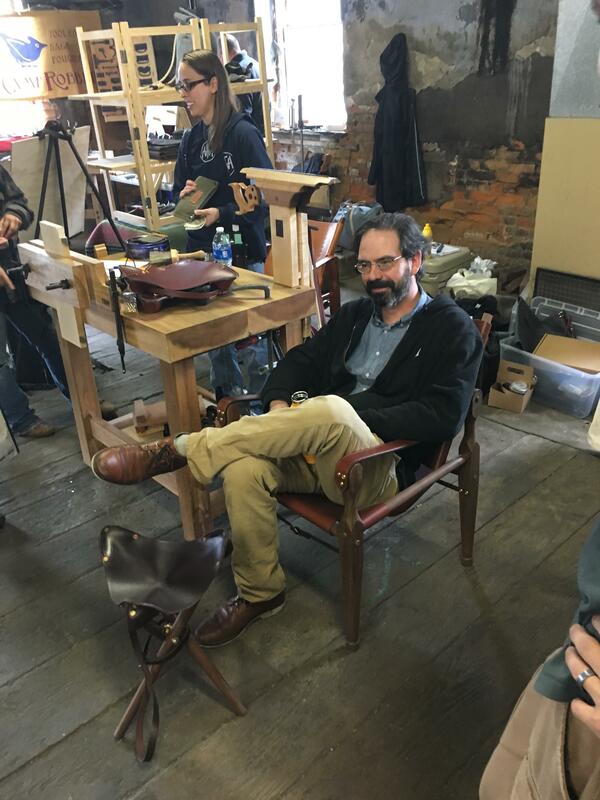 This is a Roorkee chair built by the incredibly talented Anne Briggs Bohnett and beautifully modelled by Chris Schwarz. As if these chairs aren’t comfortable enough, Anne made this chair specifically to suit someone that is somewhat less vertically challenged, making it much more suitable for myself, Chris, or anyone in the 6’+ range. Around 3” taller and a few inches deeper too. You can read more about Roorkee chairs in Chris’s book Campaign Furniture Published by Lost Art Press. This barely even covers what would take as little as half a day at the show, but I hope it gives you some idea of what it was like. Watch this space for future posts from the amazing event too, there’s a few more things I’d like to share with you yet! Last night we drank, we ate, we laughed and we prepared ourselves for what is going to be an incredibly busy but awesome day. 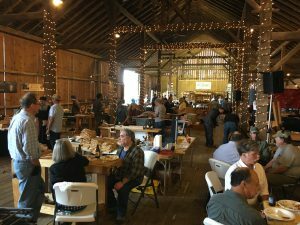 The doors to Handworks 2017 open at 10am here with many vendors offering either limited supplies of their tools or something people just can’t wait to get the hands on. Most of the folks I have spoken to have already submitted themselves to the fact that they probably won’t be leaving their stand all day and lunch will have to wait until Sunday. But the one thing they all have in common, that doesn’t bother them one bit! If there’s one thing I’ve noticed from being involved in shows like this it’s that, through all the pain and stress, the tool makers, authors, furniture builders and magazine editors wouldn’t change a thing (for the most part!). They love to be here just as much as the crowds of visitors that are queuing out the doors. With only two weeks to go until Handworks and one week until I travel out to the states, I’ve been trying to get a few things sorted and projects to a certain point, so they are ready for when I get back to the workshop. 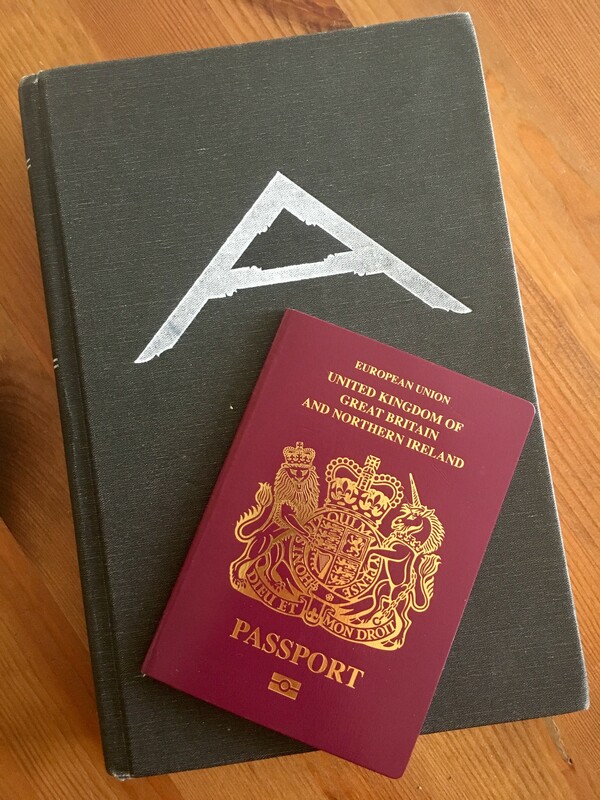 With all the usual stresses of preparing for a trip overseas, I’ve only been there just enough time necessary to get what I’ve needed to done, and not a lot more, and it’s got me thinking. As excited as I am for the trip, and even more so for Handworks, I’m going to miss being in the shop for the couple of weeks that I’ll be away. This seems particularly odd as I’m going on a trip to do more woodworking than I usually do when I can be in the workshop. I’ll be spending some time with a friend of mine who has a fully fitted cabinet shop and stacks and stacks of some of the most beautiful flame maple! Not to mention all the fun I’m sure everyone will have at the show. But this isn’t as strange or new of an idea at all. In fact, Chris Schwarz explains it perfectly in the opening paragraphs of his 2010 book “The Anarchists Tool Chest” published by Lost Art Press. 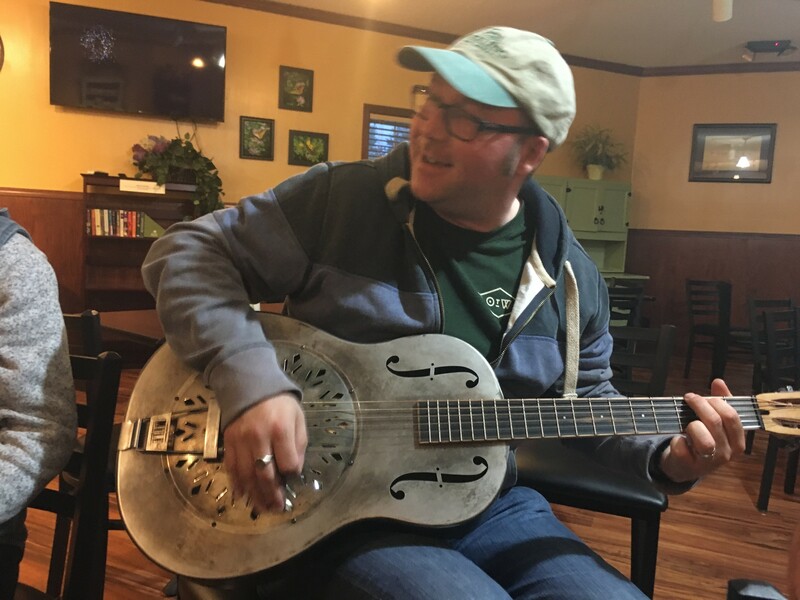 “When I am too exhausted, ill, or busy to work in my shop, I will shuffle down the stairs to my 15′ x 25′ workshop and simply stand there for a few minutes with my hands on my tools. And that is exactly how I feel about my own workshop and tools. I too find myself worn out after a long day, be it in the shop or elsewhere, just looking at my tools and taking in the beauty in their war wounds and wear spots. We are joined to our tools in so many ways; we regularly say how a tool should feel like an extension of your own arm, and it should, and so much more. You should know your tools every subtle feature, and you probably do, even if you don’t realise it. 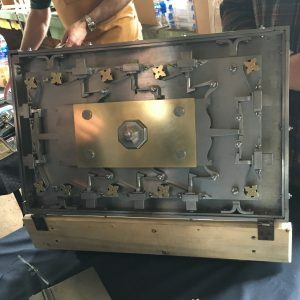 If you weren’t able to attend the Midlands Woodworking Show or Yandles Spring Show over the past few weeks, then I’m sorry to tell you, you really missed out! I had a blast chatting with everyone and seeing lots of new and familiar faces and they were both great shows to attend, as always. If you were there and not sure if you did see us, I seemed to attract a fair bit of attention to my hand cranked (meat powered) grinder. But it’s not something I have just for show. To most people’s surprise, it really is the tool I use to do all my grinding chores, on a regular basis. And before you say it: yes, it can just as quickly overheat the steel (as fast as an electric grinder); no, it doesn’t take me any longer than using an electric grinder; and finally, no, it’s not very difficult to use (once you’ve got the rhythm, it’s like riding a bike, you won’t forget how). If you didn’t get a chance to take a look, then fear not! I’ll have it with me for you to have a go yourselves at various other shows throughout the rest of the year (see below) and there are a few bits over on my Instagram that should satisfy those of you that just can’t wait. Talking of other shows, if you didn’t already know, Classic Hand Tools (CHT) will be at all the shows listed below, as will I, trying not to mess up in front of any of you. 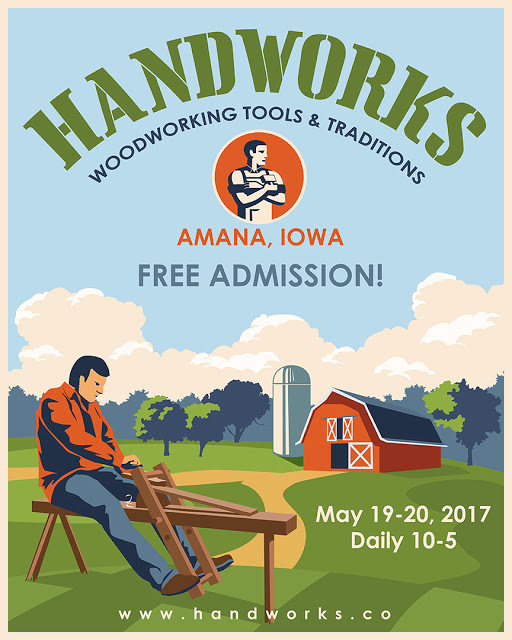 This year, I’m pleased to announce, I will also be attending Handworks in Amana, Iowa, USA and I’ll be there to meet as many of you as I can as well as representing CHT. So if you happen to be stateside and have any questions, you’ll find me wearing a European Woodworking Show top and, more than likely, ogling over the likes of BenchCrafted, Lake Erie Toolworks, Bad Axe, Sterling Toolworks, and all the other stands and exhibitors. If you can’t make it, I’ll also be posting updates on the show here, as well as some other woodworking related fun that I’ll be up to whilst I’m there. But, if you want to be the first to know, head over to my Instagram and give me a follow there as well as CHT’s and EWS 2017 Instagram accounts. So watch this space over the coming months to keep up to date on what we (CHT and myself) are up to. I don’t remember exactly when I realised I had a passion for woodworking, but I do remember the phases I went through at the time. I started out, like so many others, having been bitten by the power tool bug. I remember constantly scouring the internet for more videos, more woodworking websites, and more free plans to feed my rapidly growing interest. 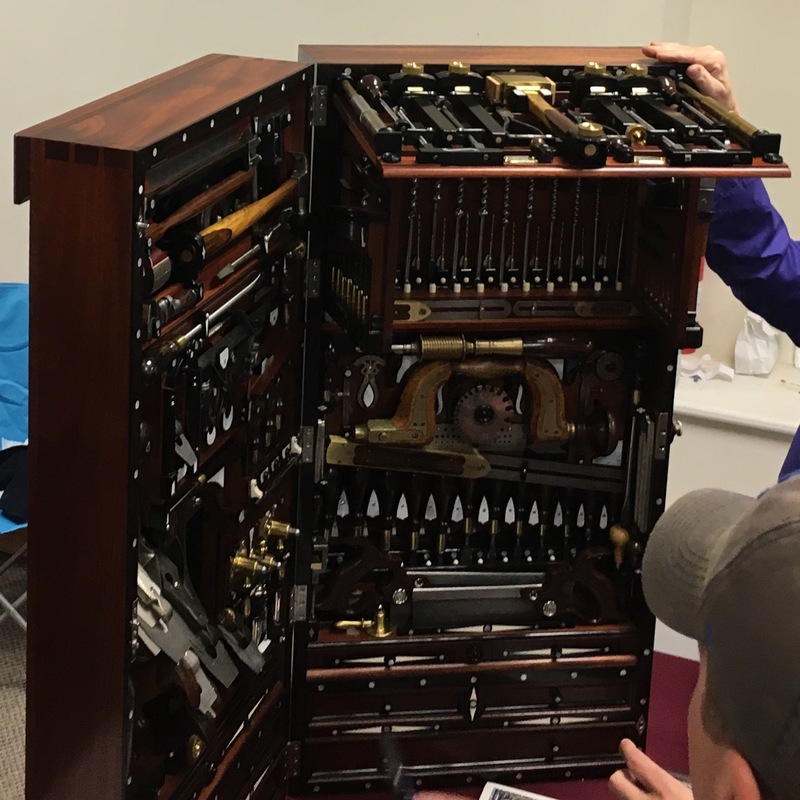 At one point, in particular, it was wooden gears and wooden machinery that fascinated me. I remember thinking how much skill and invested time it must take to produce such incredible work. I eventually felt confident enough to give something a go but was quick to put myself down when I realised I didn’t have any power tools or even a half-decent hand tool to make the most basic of projects. I began asking for whatever tools I was most interested in for Christmas or birthday presents, as well as pinching bits and pieces from my Dad’s tools. I had some decent files, screwdrivers, a hammer, various measuring devices, and a couple of hard point saws, but nothing I could do much woodworking with. Finally, my parents got the hint, and for my birthday I received a 2100w plunge router! 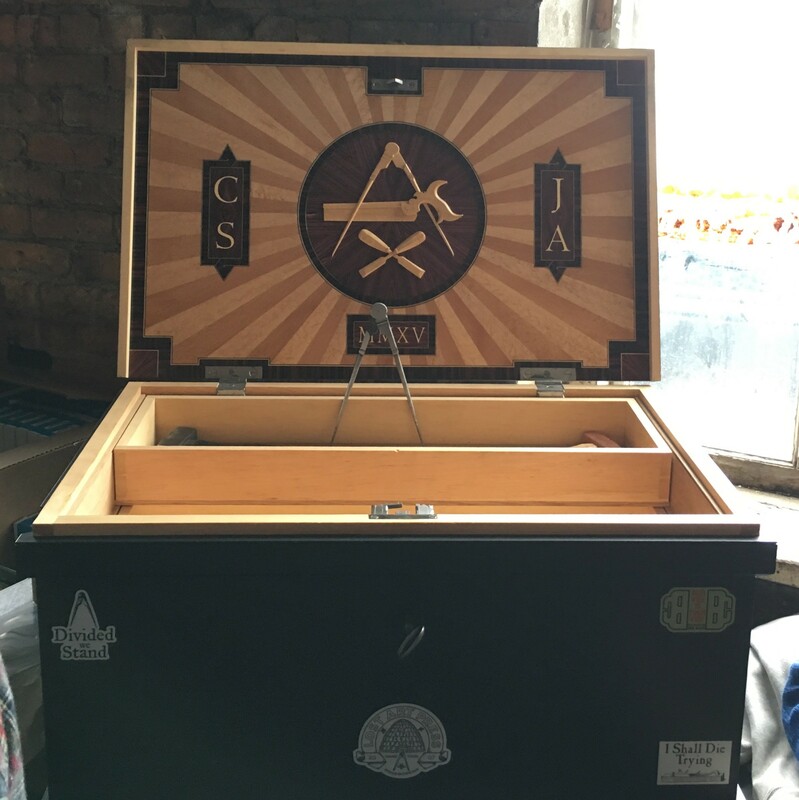 I’d wanted one from the moment I found an interest in woodworking, and I knew it could do anything and allow me to make anything I wanted or at least that is what I thought at the time! So that was the start. Despite my many mistakes I haven’t lost my passion for woodworking, indeed I am as hooked on this thing more than ever! I am more of a hand tool guy now and I will be blogging for Classic Hand Tools over the next few months and years (I hope!) on all sorts of woodworking stuff – I hope you stay tuned! 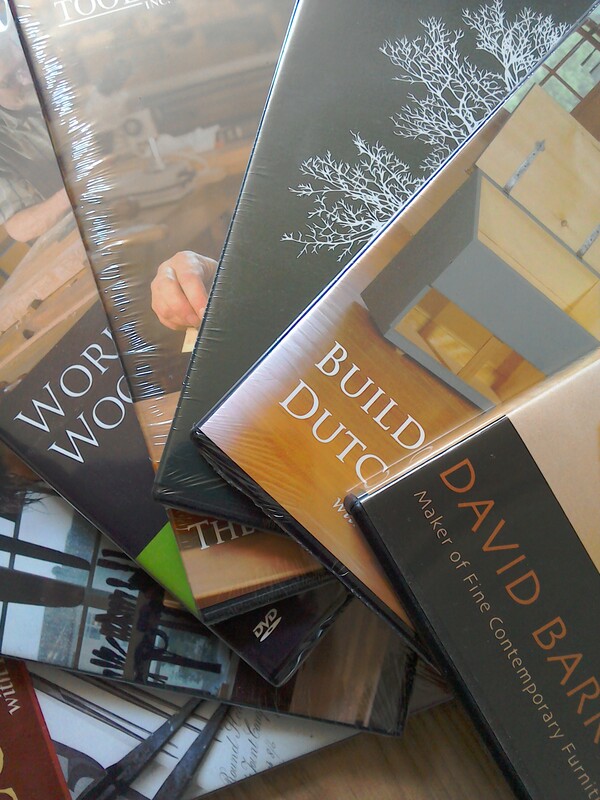 There are still a few days left to take up the current offer of 15% off our DVD range during June. We stock a wide range of DVDs covering all sorts of topics including sharpening techniques, carving by a number of different people including David Charlesworth, Chris Schwarz, Rob Cosman, Artisan Media, David Barron and Chris Pye to name a few. The latest addition to the Lost Art Press stable is now available to order on our website, delivery expected early to mid March. The first 50 orders will receive a free hand-signed Christopher Schwarz letterpress book plate with their order. Most of the American furniture we celebrate as the pinnacle of design is overbearing, over-embellished and a monument to waste and excess. It also represents the furniture of people you probably dislike. These high styles of furniture took hold in North America in the 18th century and persist to this day as both cult objects for collectors and as rites of passage for artisans. These are precious pieces that are auctioned, collected, reproduced and written about in exhaustive detail. Or, to put it a slightly different way, the people who could afford this furniture also owned mega-farms, factories and (sometimes) entire towns. This is not a knock on their wealth. But it is a simple way of asking a question that rarely gets asked among amateur makers: Why would you want to imitate the taste of your boss’s boss’s boss? “The Anarchist’s Design Book” is an exploration of furniture forms that have persisted outside of the high styles that dominate every museum exhibit, scholarly text and woodworking magazine of the last 200 years. There are historic furniture forms out there that have been around for almost 1,000 years that don’t get written about much. They are simple to make. They have clean lines. And they can be shockingly modern. This book explores 11 of these forms – a bed, dining tables, chairs, chests, desks, shelving – and offers a deep exploration into the two construction techniques used to make these pieces that have been forgotten, neglected or rejected. You can build an entire houseful of furniture using these two methods – what we call “staked” and “boarded” furniture. They are shockingly simple for the beginner. They don’t require a lot of tools. And they produce objects that have endured centuries of hard use. 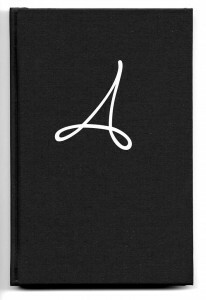 “The Anarchist’s Design Book” is 456 pages that are sewn for long-term durability. The book is 8″ x 10″, casebound and sheathed in thick hardback boards that are covered in cotton cloth. We’ve also painted the edges of all the pages with a black paint to protect them from moisture and damage – a detail common on early books. 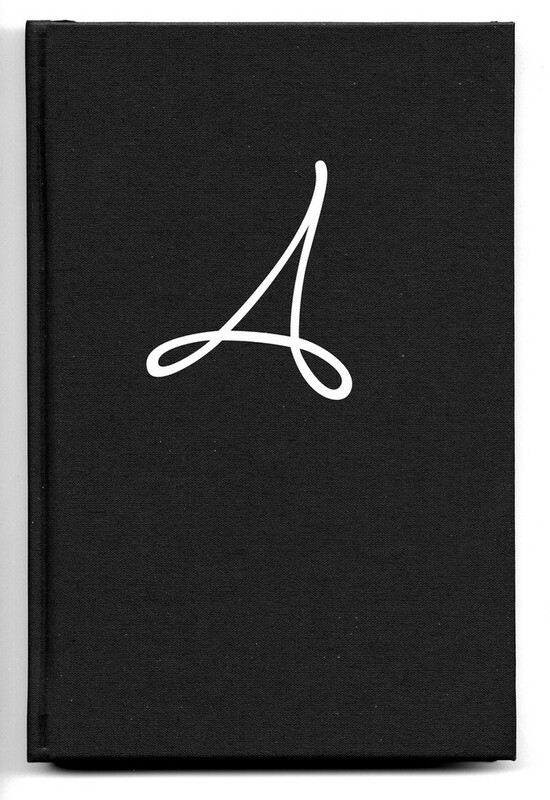 Like all Lost Art Press books, “The Anarchist’s Design Book” is produced and printed entirely in the United States. Pre-order here for delivery early-mid March. Please note that pre-orders containing other products will be held until the book arrives. 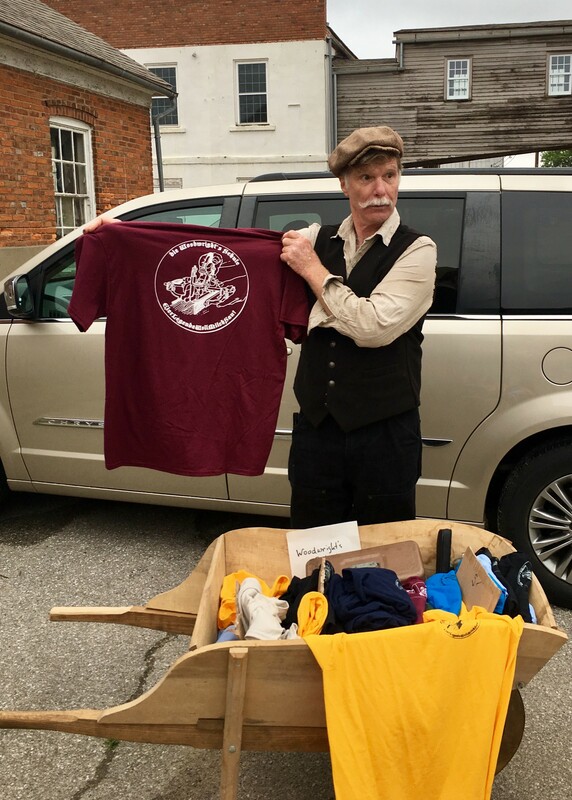 For those of you interested to read more from Chris on American Anarchism please click here to view his blog. Bad Axe Tool Works makes saws as they would have appeared fresh out of a 19th Century American sawmaker’s shop. Why Bad Axe? 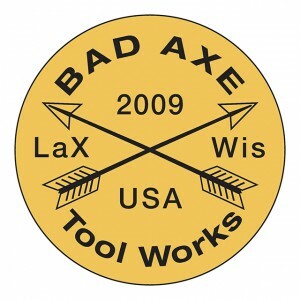 Well the answer is quite simple….. Bad Axe is a city in the U.S. state of Michigan where the saws are made. There are 5 handle sizes for this saw – X-Small, Small, Regular, Large & X-Large. With Brass slotted nuts “Bad Axe Tool Works” medallion inserted into handle. The Hang Angle gives you complete control – Comfortable highly-figured 19th-century patterned hickory handle with the kind of hang angle that gets you behind the push stroke instead of riding awkwardly on top of it. The Bad Axe regular handle is based on a hand size range from 3 5/8″ to 3 7/8″ (approx 88 – 94mm). The weight & mass of the carbon steel back provides just the right heft & balance for starting & maintaining a straight cut-line without forcing the cut. The .018″ gauge plate with its hammer-set toothline slices through wood like a new razor, leaving behind an exceptionally clean, thin kerf. The .018″ gauge is able to cut effectively up to 1 1/4″ (32mm) stock while still dealing with thin stock just fine. Premium-grade Swedish Spring Steel, RC50-52. The Pitch on these dovetail saws is 15ppi (points per inch) and that hits that sweet spot where action meets heft, balance and smoothness of cut. If you are interested in placing an order, head over to our website to see more details. Limited stock will be available from December 18 2015 in time for Christmas. If you pre-order this saw with other items, we will hold your order and ship together. We will be stocking more Bad Axe Tool Works Saws in 2016 – if you have any specific requirements please e-mail us and we can add this to our next order. So it is 2″ longer which may be for you. 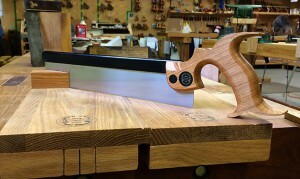 In all other respects (handle size, PPI, gauge etc) it has the same specification as the 10″ dovetail saw. ……just in time for Christmas 2016!